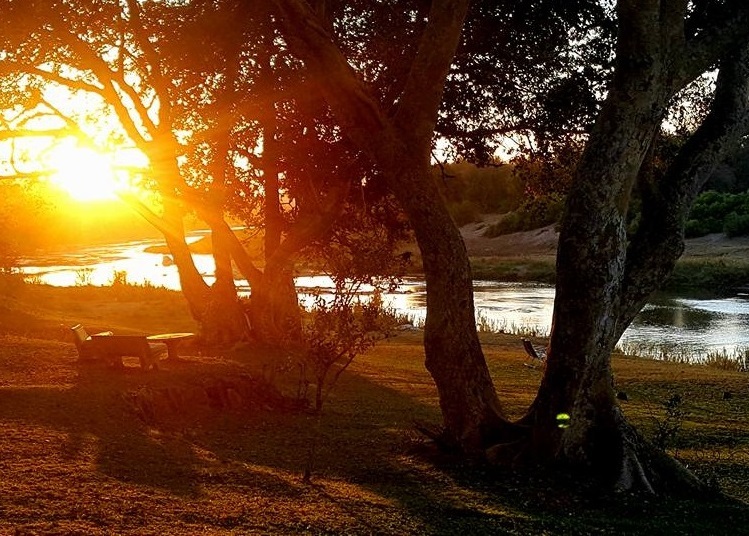 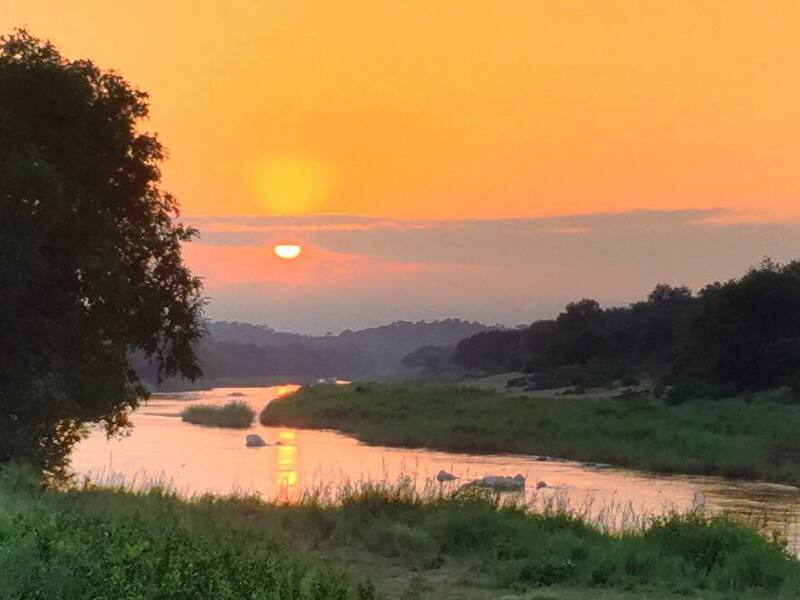 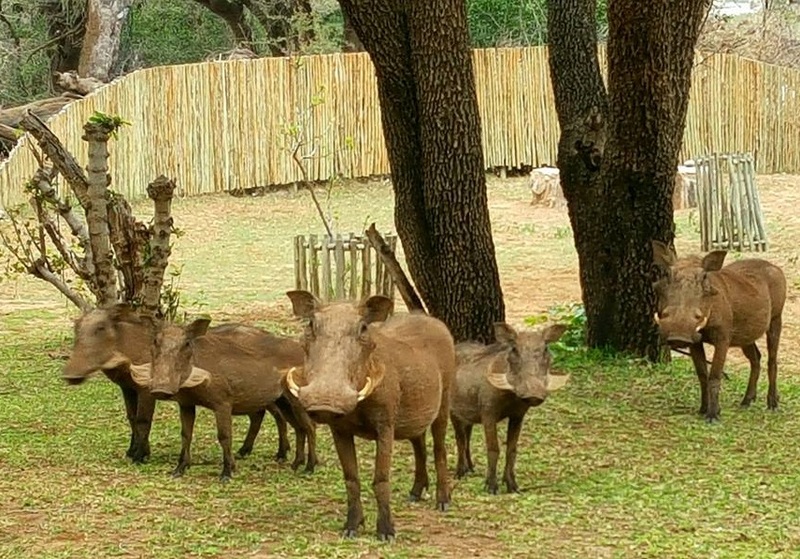 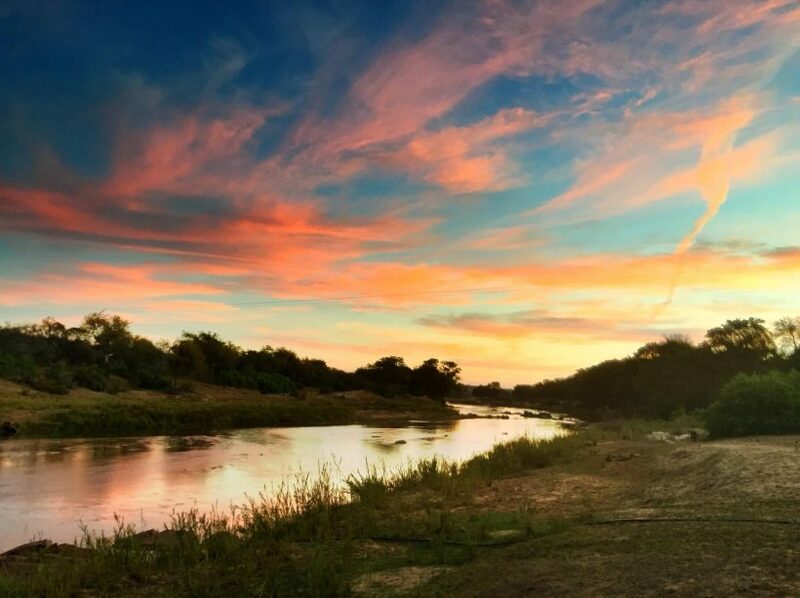 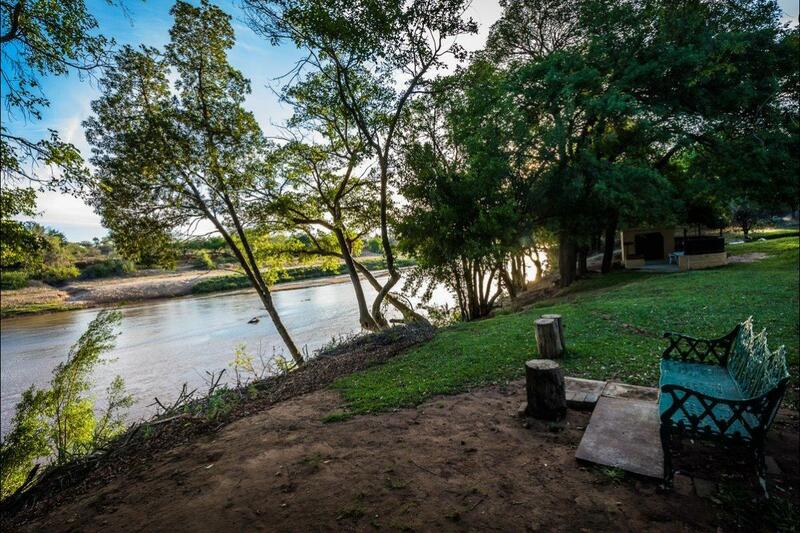 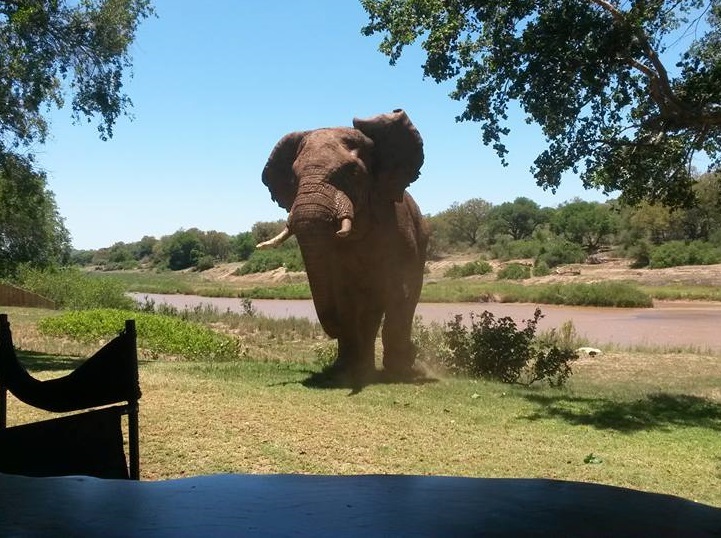 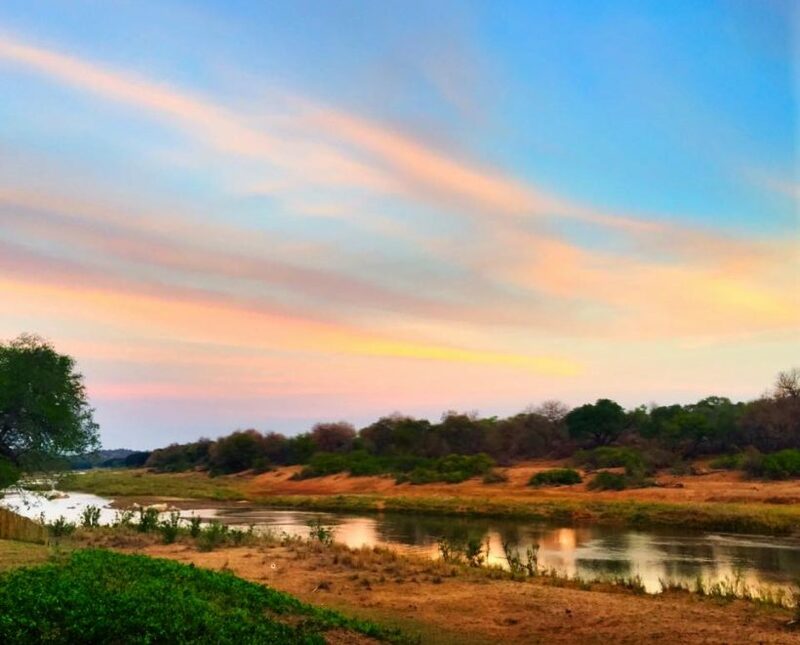 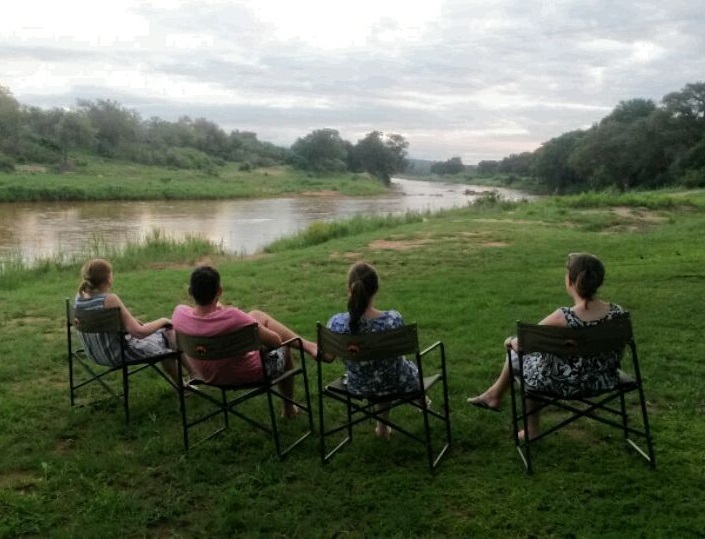 Enjoy braaing (BBQ) under our open-thatched lapa area, whilst watching animals coming down to the Olifants River for a drink. 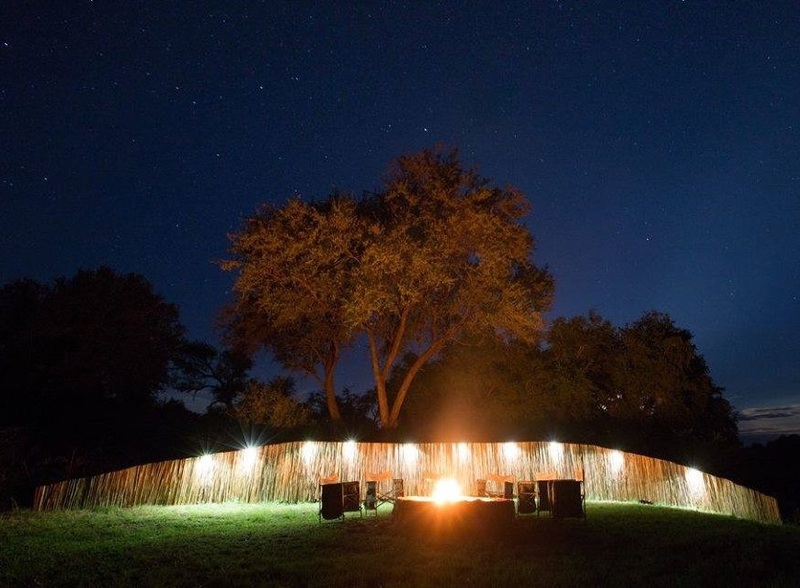 You won’t miss the action at night as our high-powered spotlights illuminate the opposite bank. 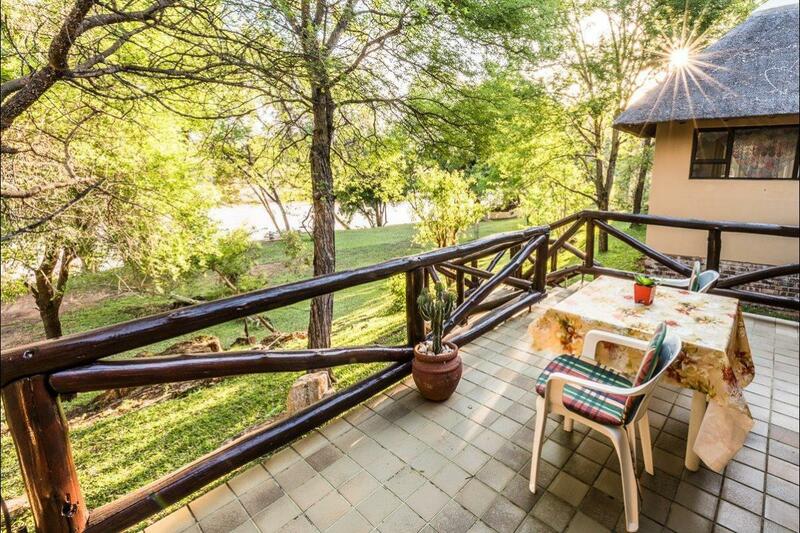 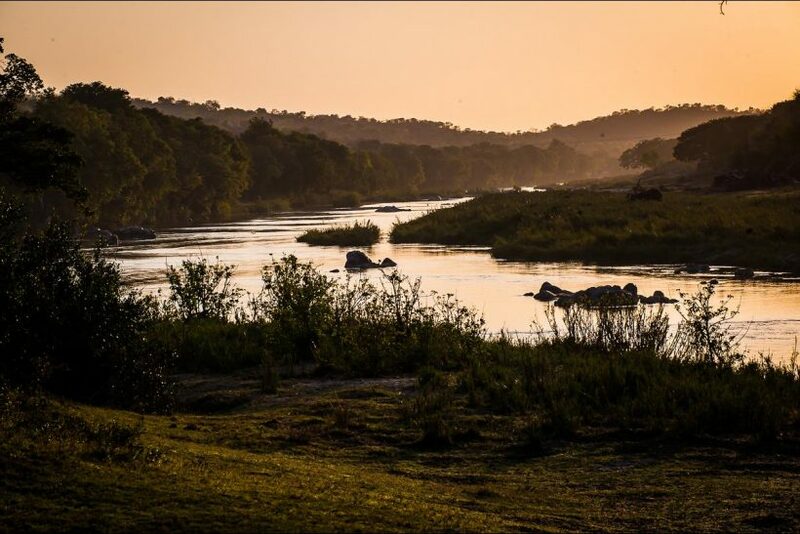 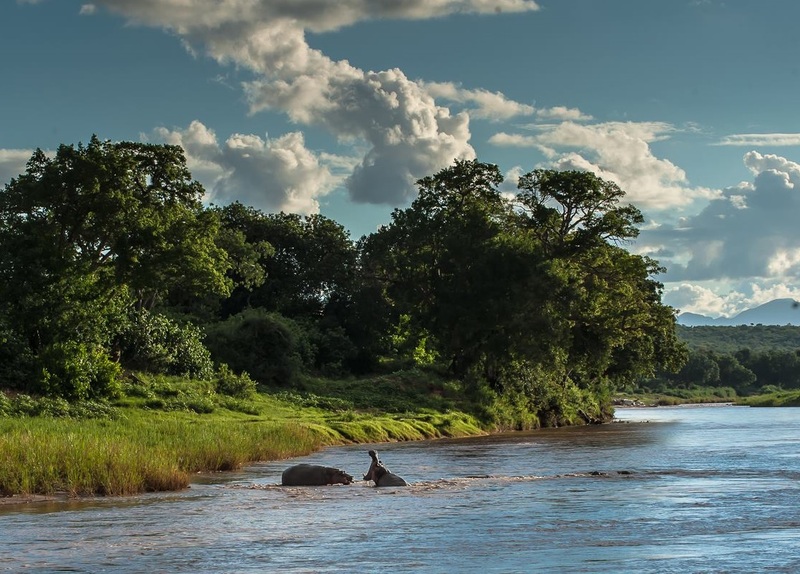 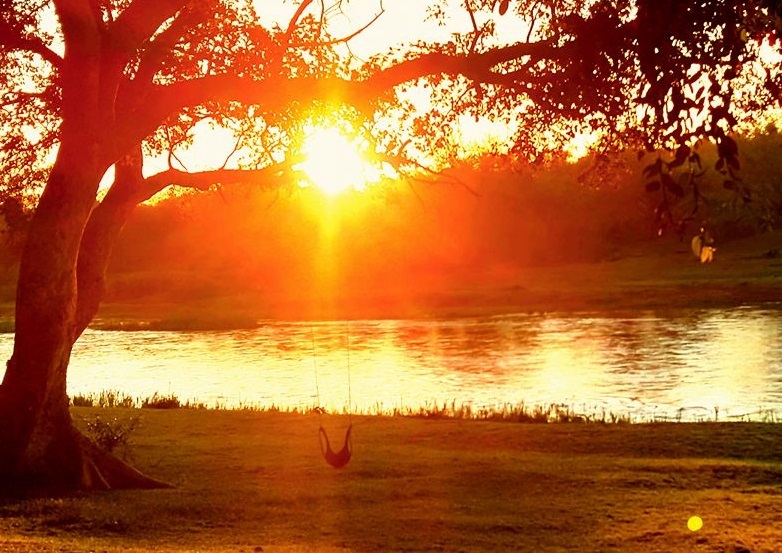 Cheetah Paw Eco Lodge is the ideal place to escape from today’s hectic world. 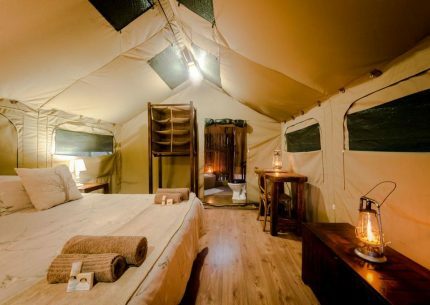 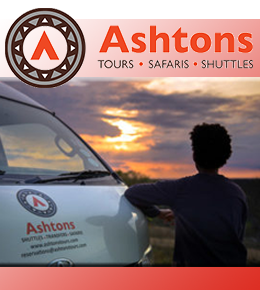 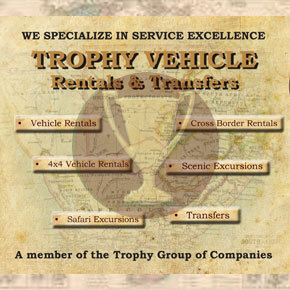 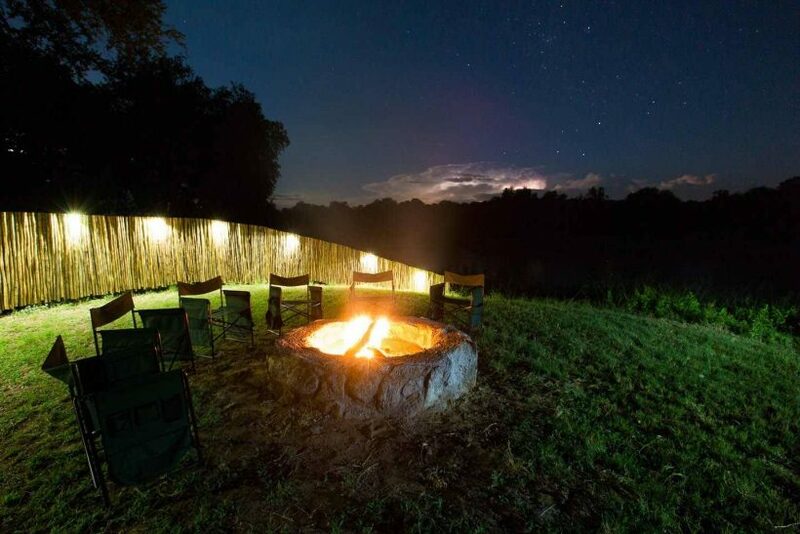 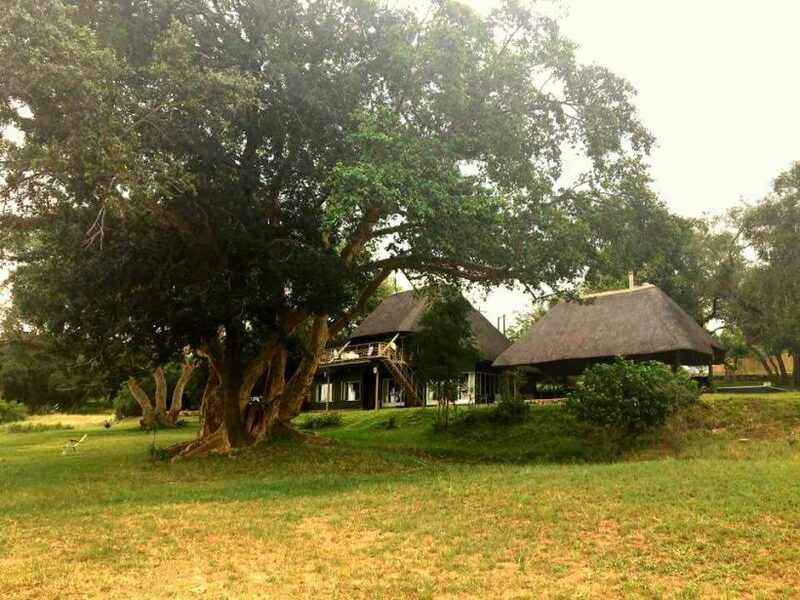 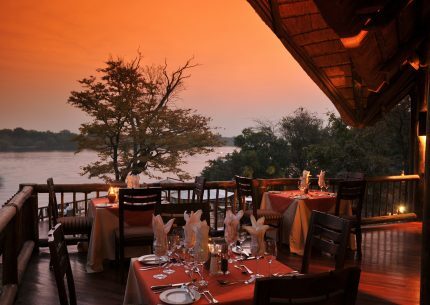 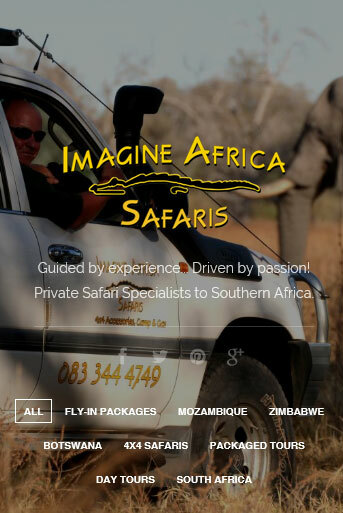 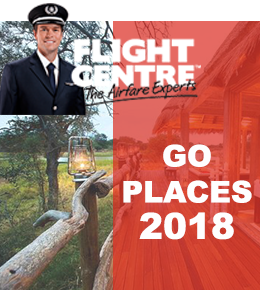 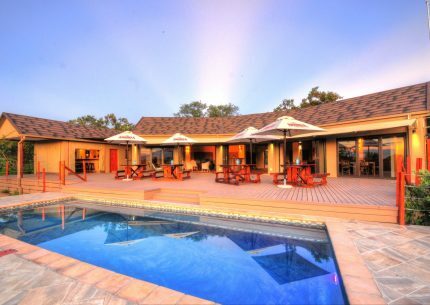 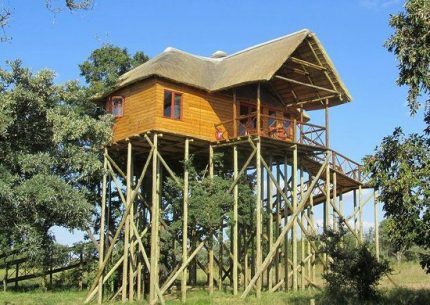 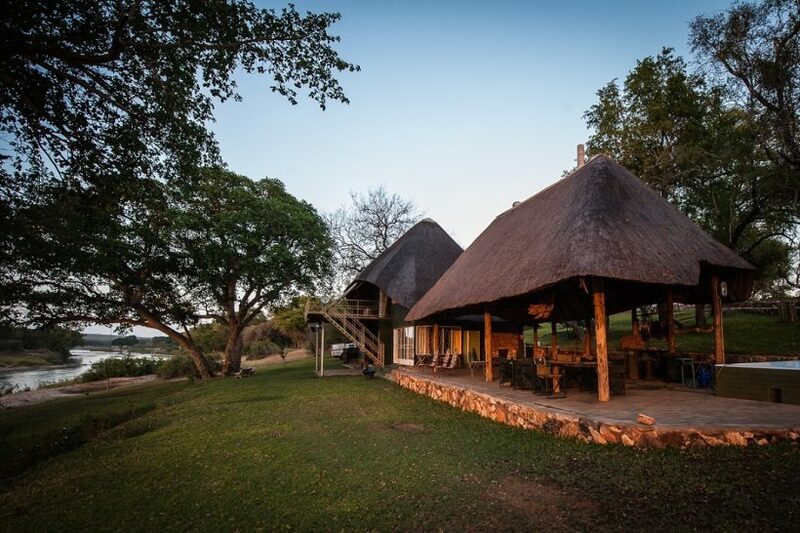 Stylish and simple overnight safari accommodation in a private reserve in the Greater Kruger area. 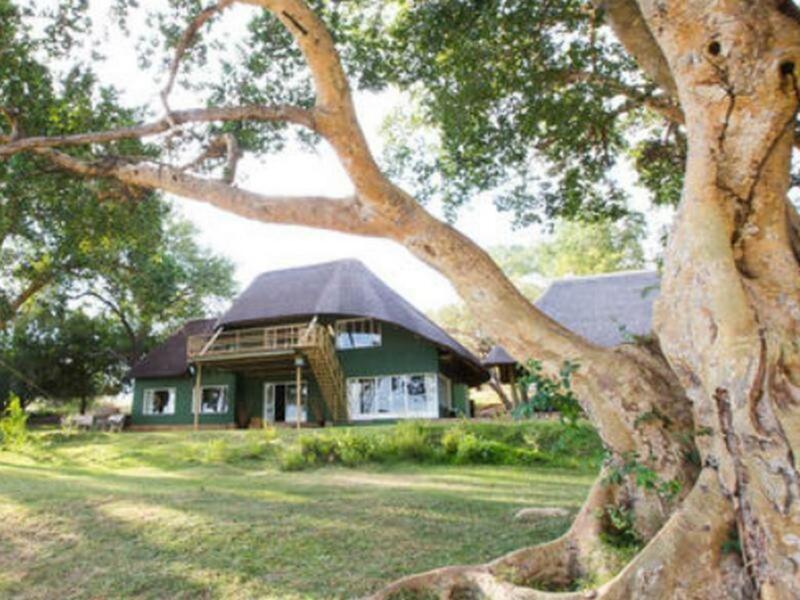 Pezulu is the ideal place to escape from today’s hectic world.